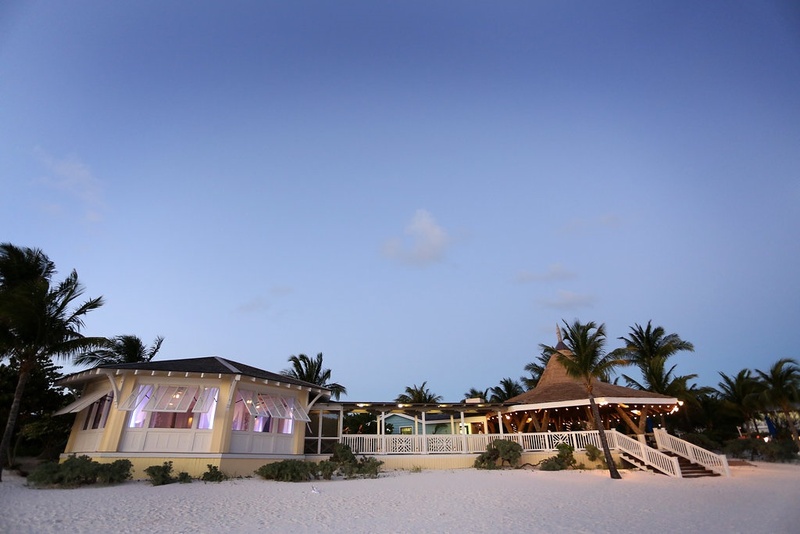 Family friendly Bahamas wedding venues are important to couples planning a destination wedding. A destination wedding weekend is time to reconnect and bond. Family members may have children who travel with them to the event. There may be siblings who are children, too. Many scenarios apply. And, every bride considers them all. Recently, a bride with a 14-year-old sibling had to switch to another all-inclusive Bahamas wedding resort so that her sibling could be accommodated. Another bide is very interested in visiting a resort that’s family friendly as she has several children attending her 2017 destination wedding Bahamas. Families with small or older children in search of entertainment programs and kids’ clubs are particularly well catered to at resorts, and in many hotels. Family accommodation can be found in The Bahamas no matter the size of the hotel. Among popular spots with families are boutique hotels. These properties afford families the opportunity to spend time with their children as they enjoy the Bahamian outdoor sports and marine life in an environment free of TV and computer games. Perched right at oceanside, The Cove Eleuthera, Gregory Town, North Eleuthera, offers an array of water sport activities for kids. Kayaks, paddle boards, boating and snorkelling are all featured. Accommodations of three and two bedroom suites are perfect to house families. The three-bedroom suites offer a kitchen and butler service. This luxury Eleuthera resort’s accommodations and setting right on the beach make it top among family friendly Bahamas wedding venues. 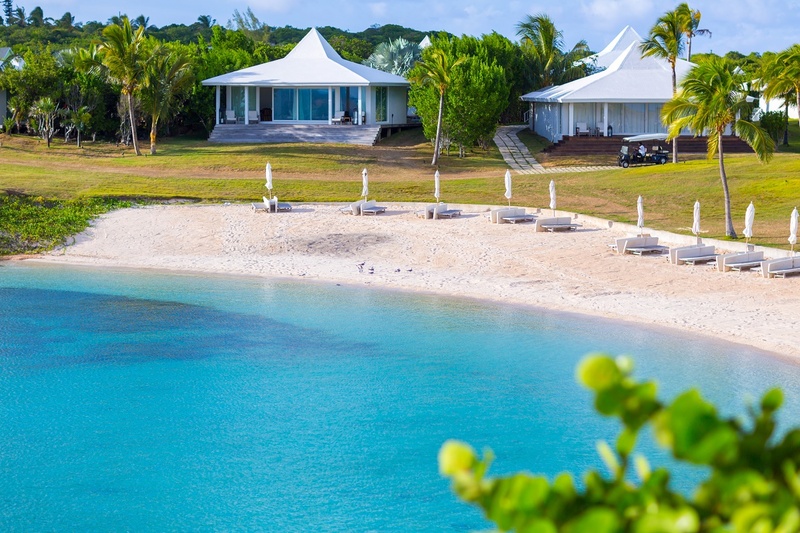 The Abaco Club at Winding Bay, Abaco, boasts beautiful accommodations. Two, three and four bedroom cottages overlook the golf course or the ocean. These units provide families with lots of space to meet their needs. On one Over two miles of pure white sand beach is on one side and on the other a spectacular 18-hole championship golf course, the world’s first Scottish style tropical links. The environment is great for families. Activities include horseback riding, bonefishing, a children’s playground, children’s club, a fitness centre and spa. 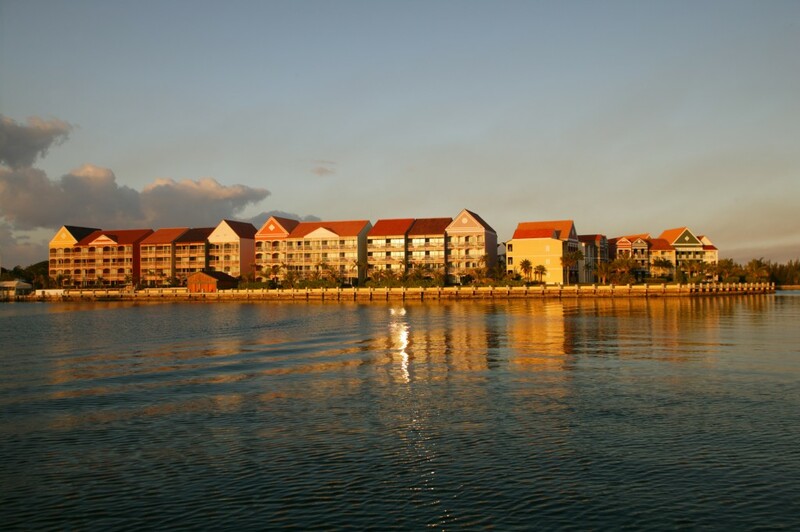 Pelican Bay at Lucaya is located on Grand Bahama, the family island. Nature based activities are plentiful. From swimming and petting the Dolphins at the Underwater Explorer’s Society next door to Kayaking through the Lucayan National Park mangroves, Grand Bahama Island has it all. With Pelican Bay at a host hotel, much exploration is readily available. The Grand Isle Resort and Spa on Great Exuma, referred to by many as the Pig Island, is a tropical paradise. Its spacious two and three-bedroom apartments are tucked amidst lush tropical gardens is the ideal setting for a family friendly setting. With crystal clear waters and white powdery sand beaches on Exuma, Grand Isle is in great position for families to enjoy nature at its best. The Swimming Pigs excursion is a family event not to be missed. When considering Bahamas wedding destinations, the Swimming Pigs are a major draw for couples. Atlantis Paradise Island is the ultimate family vacation destination. A magical vacation experience in addition to a destination wedding await the entire family. The young and the young-at-heart will experience an amazing vacation at this resort. The Reef and Coral Towers fit the bill for those seeking a family friendly Bahamas wedding venue. Whether you’re Eleuthera Bahamas wedding planning or otherwise, we can help you. Contact us today to begin planning your magical event. We’re delighted to help you!